Markings: Star, snip, strip; 3 white socks. Looking for your next All-Around Superstar? Here he is! Don't miss out on this unique and talented VS Code Blue/Top 10 Congress WP mare by Protect Your Assets. 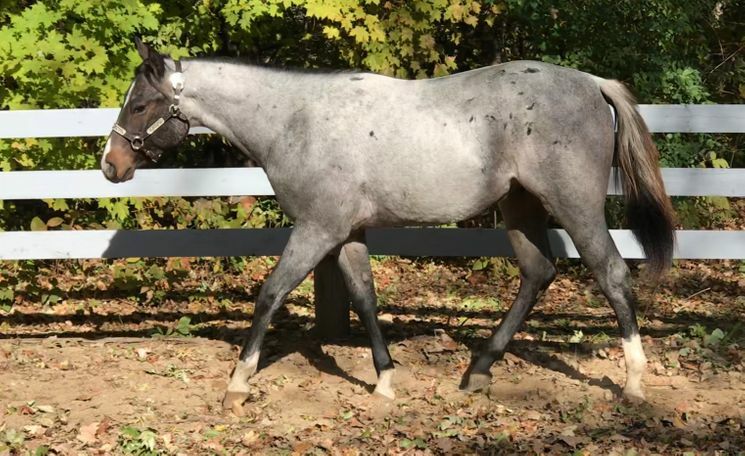 La Vida (live the life) Blue, "Capone", is a 15.1 2yo gelding that is extremely quiet, very good-minded and wants to please! His movement is mesmerizing, soft and elegant; flat-kneed and pretty swinging hock with a natural level head set. (See his video after just 30 days under saddle). 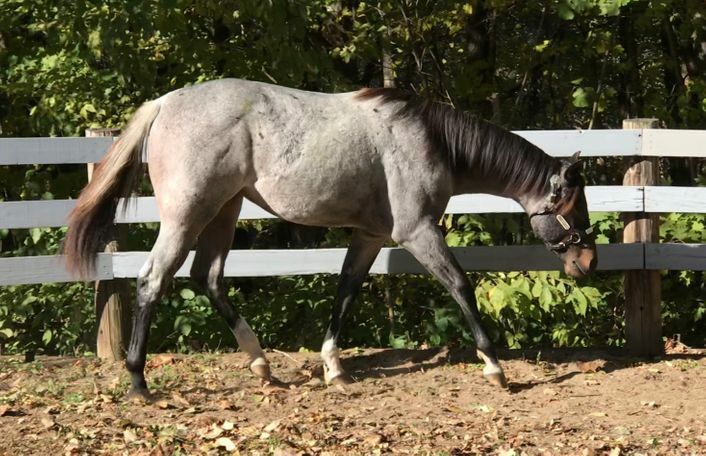 "Capone" is progressing very nicely and is sure to make someone a really fancy show horse! 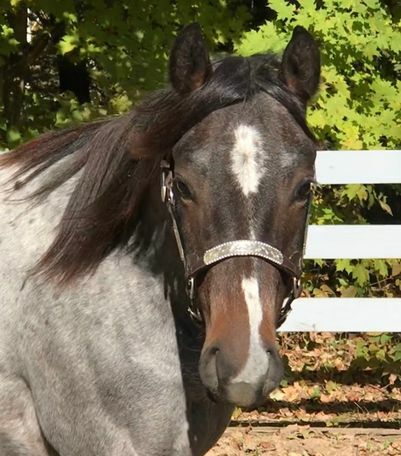 For progress and performance under saddle, please contact Angela of Henry Show Horses, Romney, IN at (901) 849-4546. 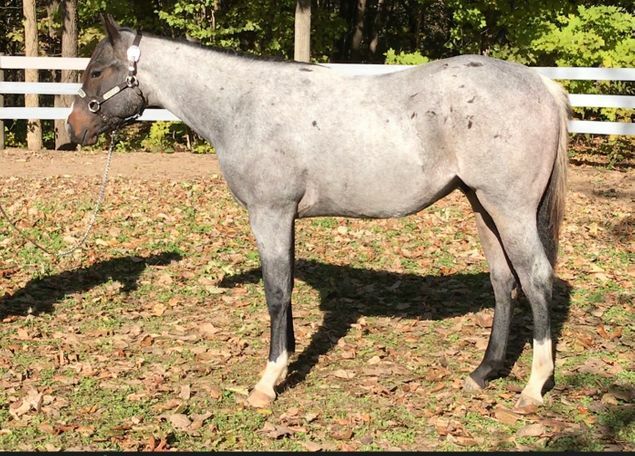 For additional information,, pictures and video visit our website at honeybranchcreek.net (see "Horses for Sale").